Thomas Meyer was born on October 10th, 1955, in the German city of Hanover. During his term of service at the German army he studied engineering. Subsequent to this he was a technical officer at the German Federal Ministry of Defence. After he absolved his postgraduate business studies in Cologne, Thomas Meyer worked from 1983 on for the Barmag AG in Remscheid. In 1993 he became the CEO of the TKM Group. Thomas Meyer is married and has one daughter. Christof Didam was born on September 5th, 1964, in the city of Schmallenberg in Germany. 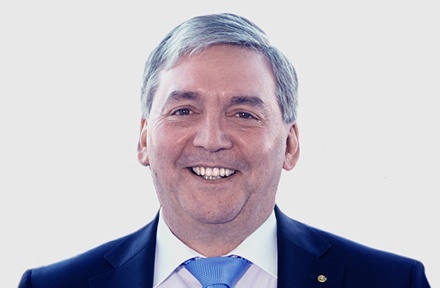 After his term of service at the German army he studied Business Administrations and graduated from the University as a “Diplom Kaufmann” (MBA). 1990 he started his career at the auditing agency and tax accountancy Ernst&Young AG. In 1995 he joined Thyssen Handelsunion AG where he became the project supervisor of the Investment/Mergers & Acqusitions department. 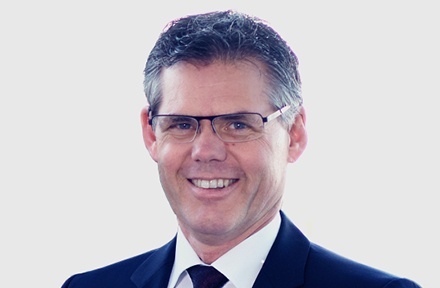 In Feburary 1998, Christof Didam, joined the TKM Group where he became the Chief Financial Officer in 2001. Dr. Thomas Klumpen was born on November 29th, 1963, in the city of Mönchengladbach (Germany). After his studies of engineering and his PhD at the RWTH Aachen he started his career in 1994 at the Kleinewefers Textilmaschinen GmbH. 1996 he was promoted to the Director of Operations and Logistics. 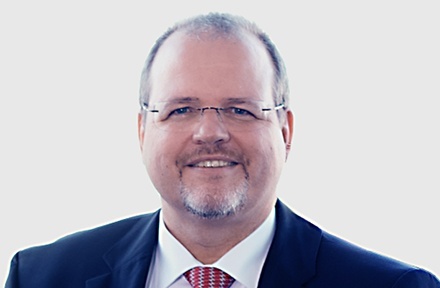 In 2000 Thomas Klumpen joined the TKM Group as the COO of TKM Austria Gmbh. Since 2002, he is the COO of the TKM Group. Thomas Klumpen is married and has a son. Thomas Huhn was born on 17 July 1964 in Gelsen­kirchen, Germany. He successfully finished his training as industrial business management assistant in 1986. His career began at Fassbender & Co in various fields and with increasing responsibility. In 1994 he joined the TKM GmbH (former IKS Klingelnberg GmbH). 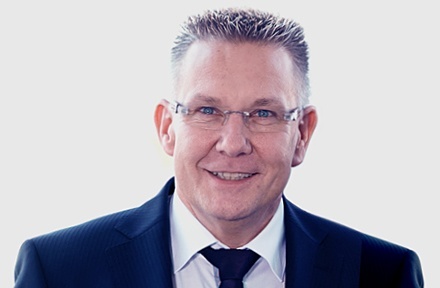 Since 22 May 2013 Thomas Huhn has been the Managing Director of the TKM GmbH (former IKS Klingelnberg GmbH) and of the Paper Division within the TKM Group. Thomas Huhn is married and has two sons. Axel Müller was born on 3rd July, 1955 in Singen close to the Lake Constance in Germany. 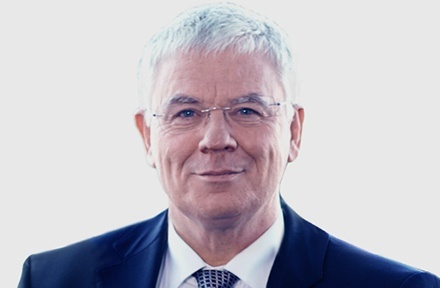 After his university studies in process engineering and industrial engineering at the Technical University of Munich, he began his professional career as an executive manager of the US consultancies UBM Unternehmensberatung and Mercer Management Consulting and became a Managing Director at AMCG/AMCO in 1996. He has been focusing on strategic projects for companies in the field of engineering, plant construction, and tool making. In 2005, this expertise and his position as a consultant led him to the TKM Group for which he has been working as an Interim Manager since 2011 and as a Managing Director / CSO since 2013. Axel Müller has three sons.